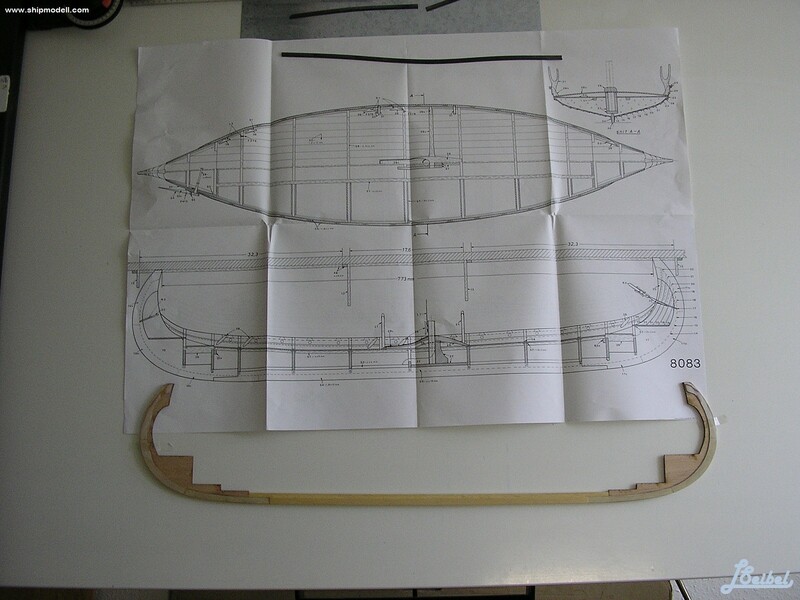 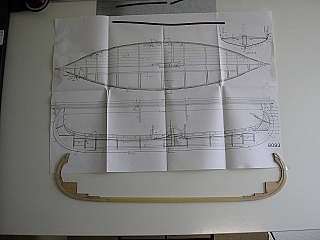 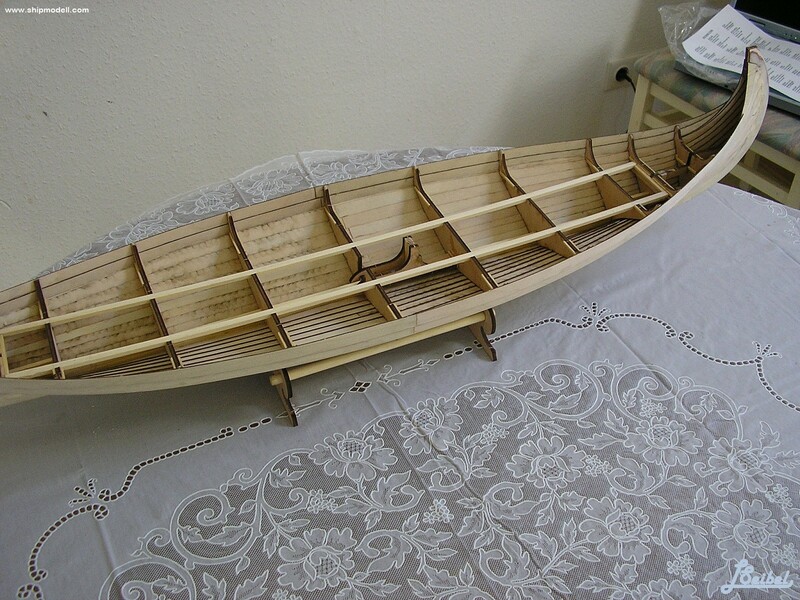 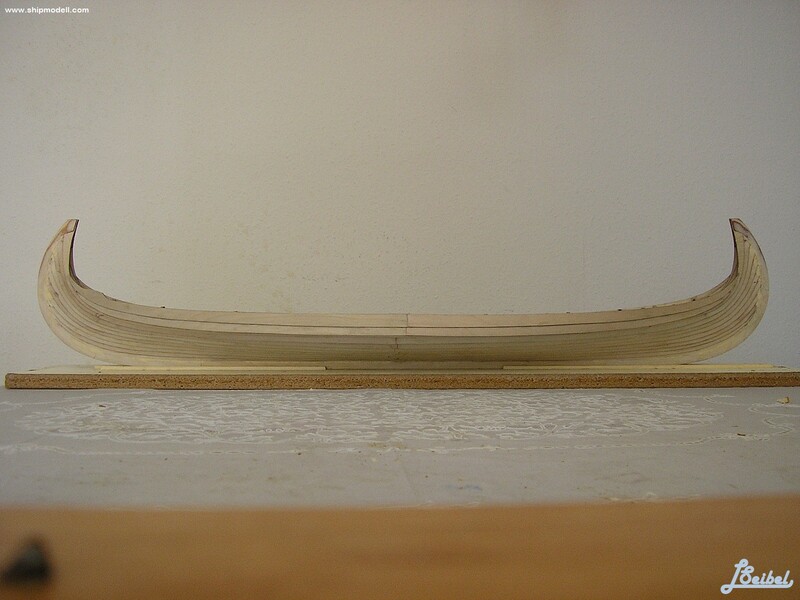 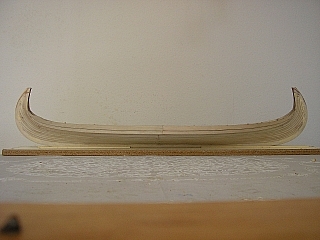 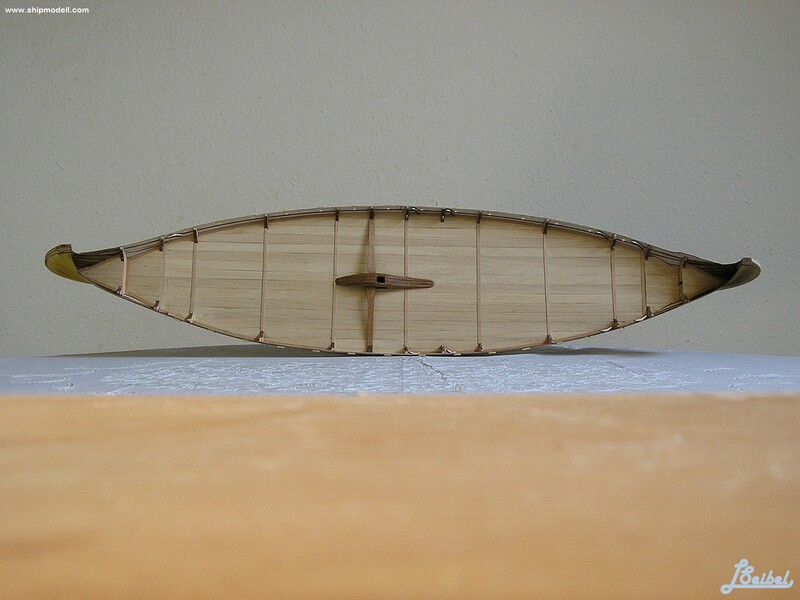 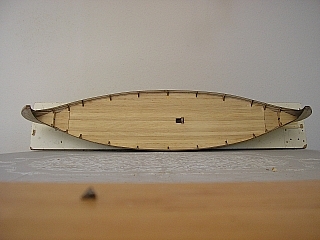 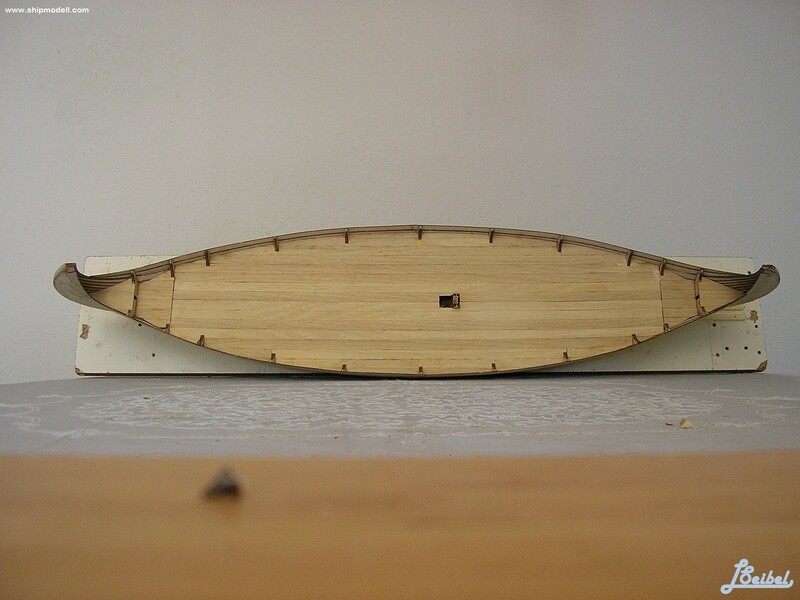 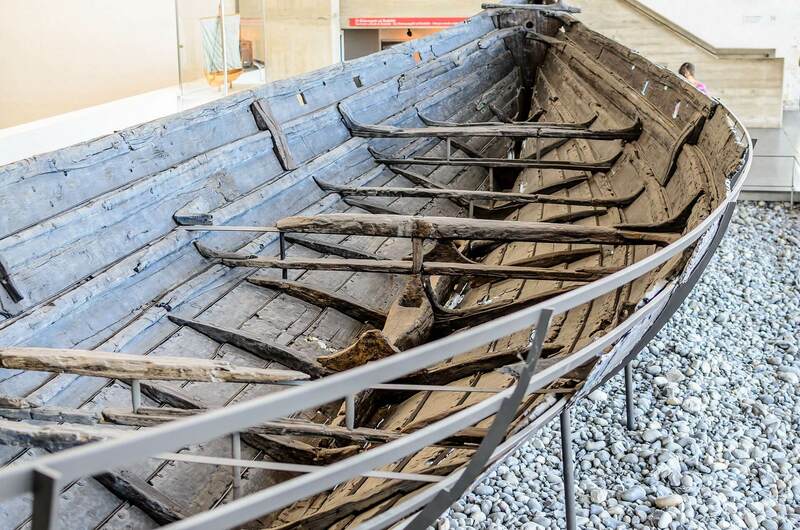 The boat-types were quite varied, depending on what the ship was intended for, but they were generally characterized as being slender and flexible boats, with symmetrical ends with true keel. 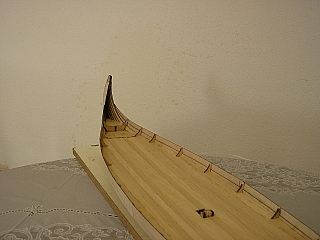 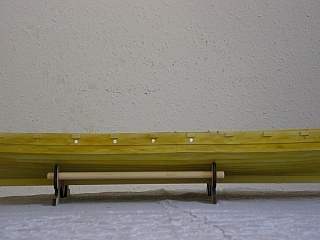 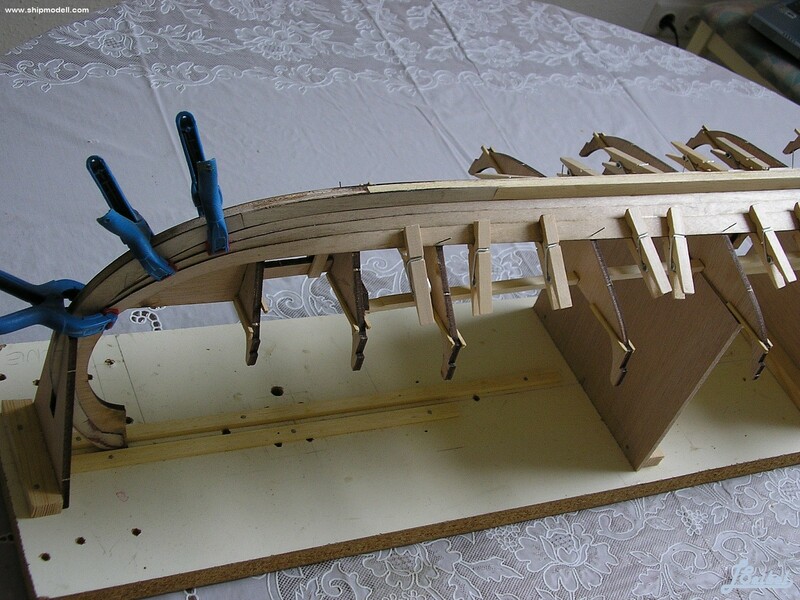 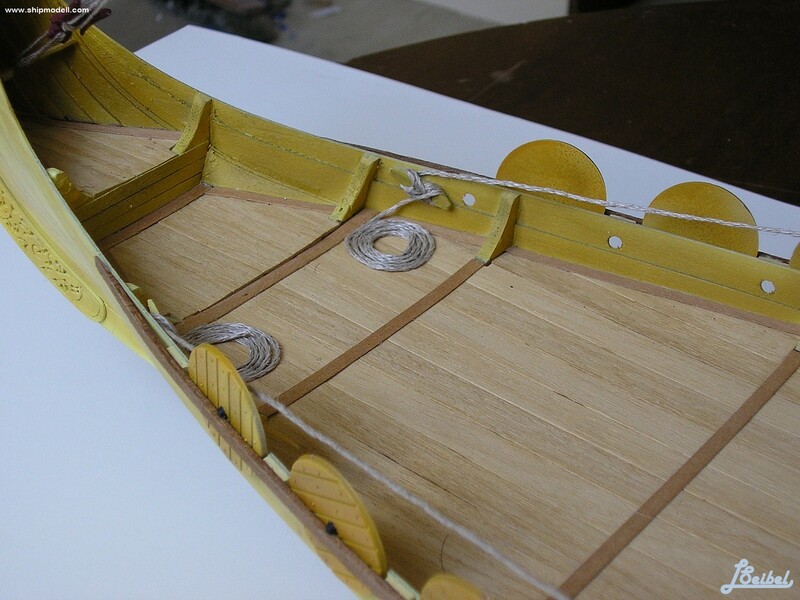 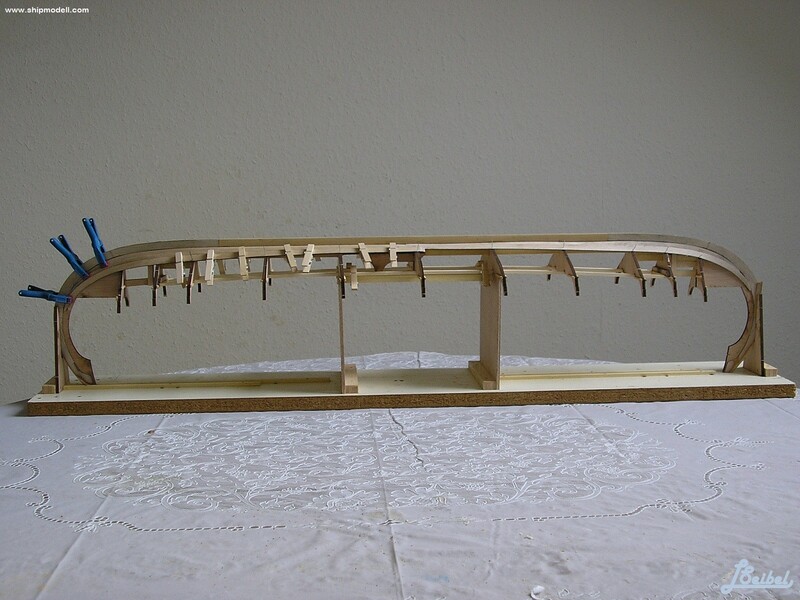 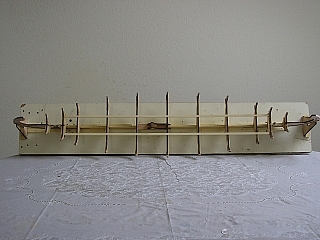 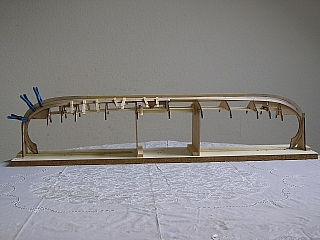 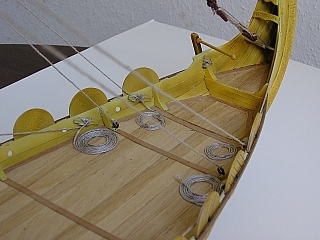 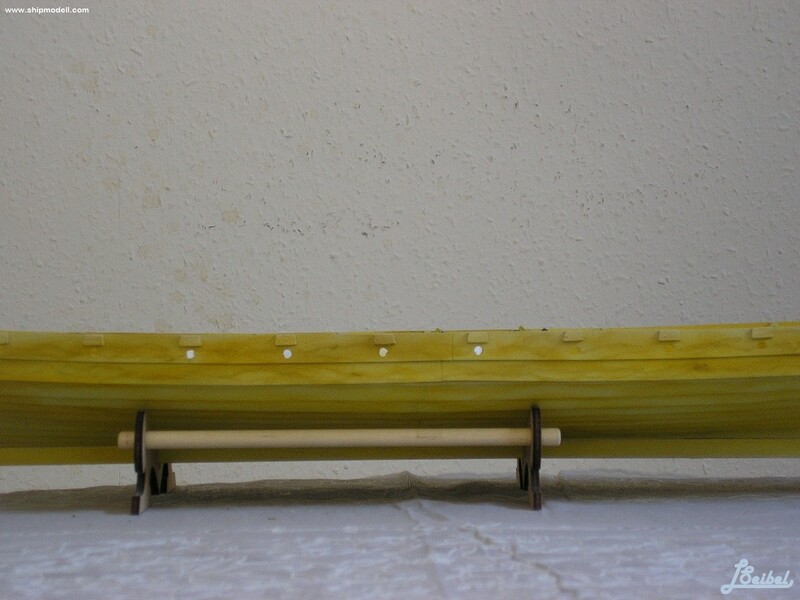 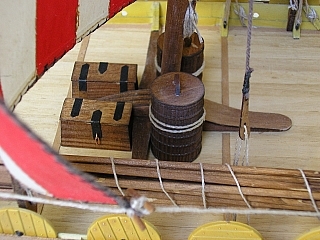 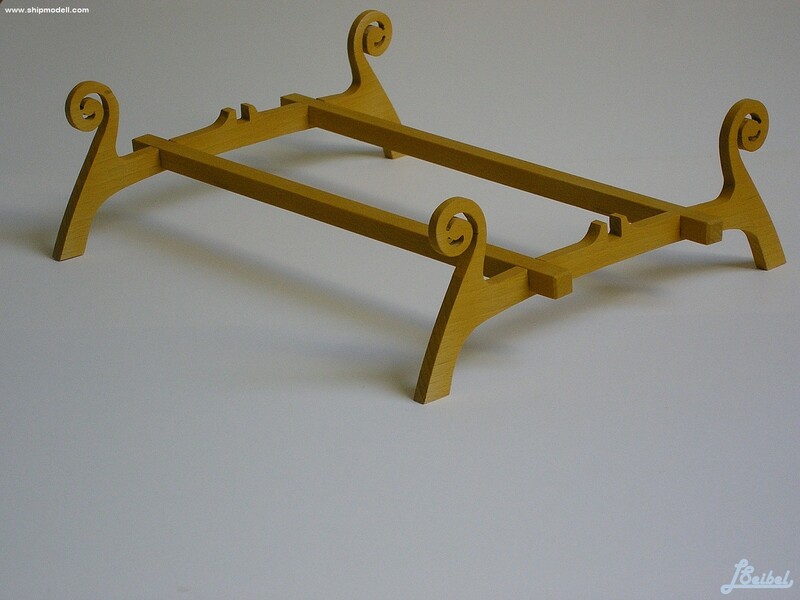 They were clinker built, which is the overlapping of planks riveted together. 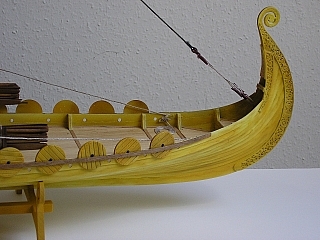 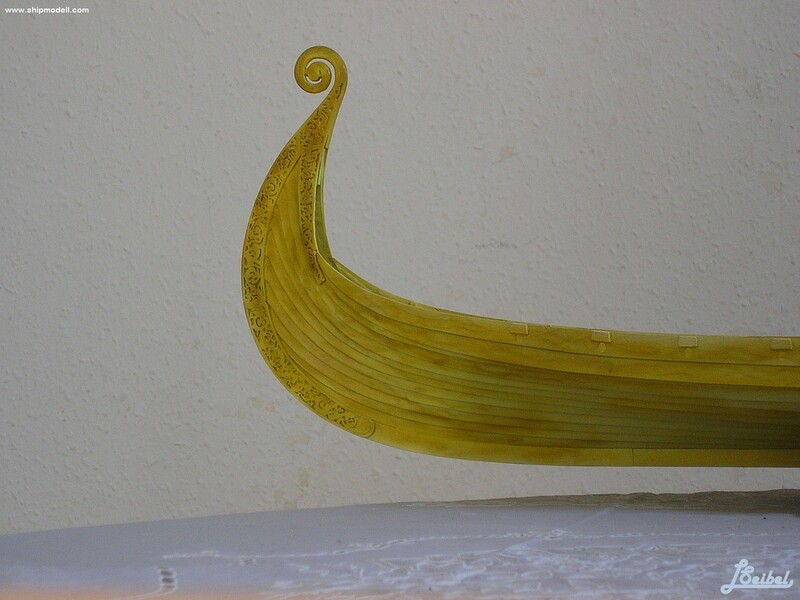 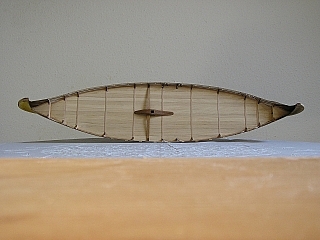 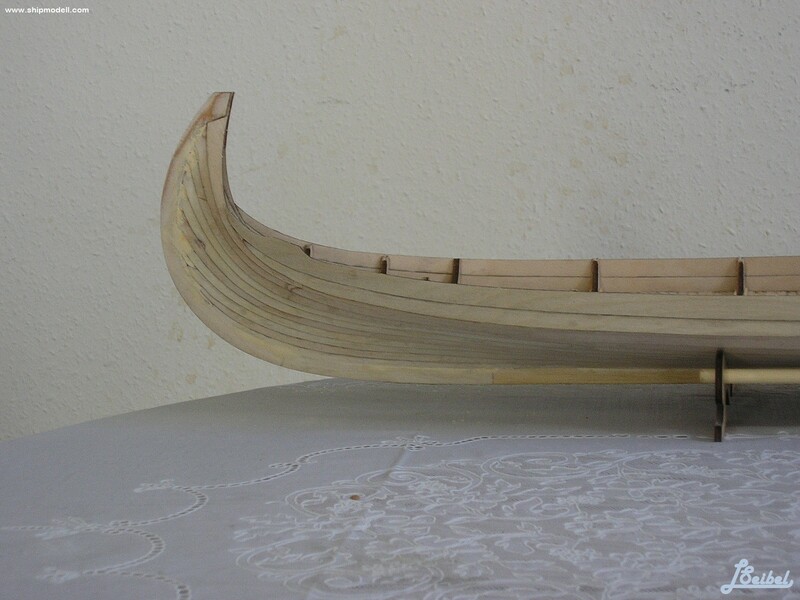 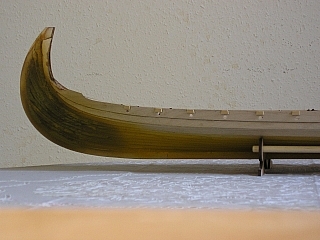 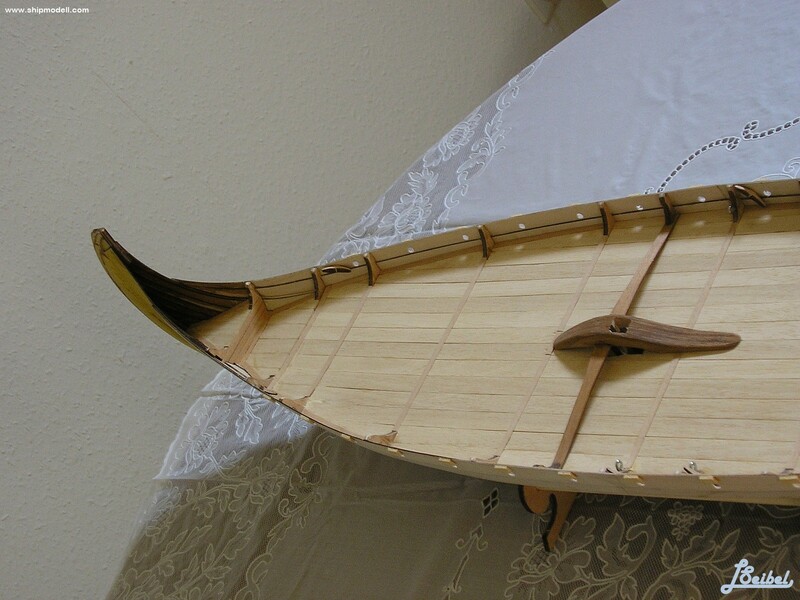 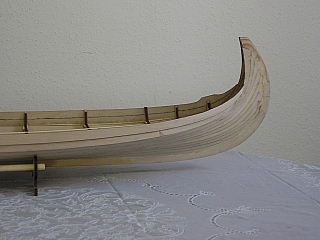 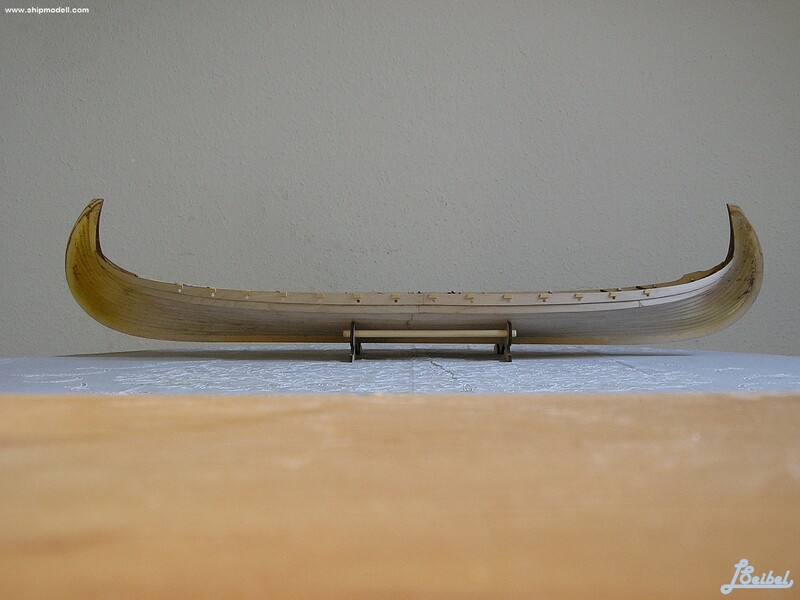 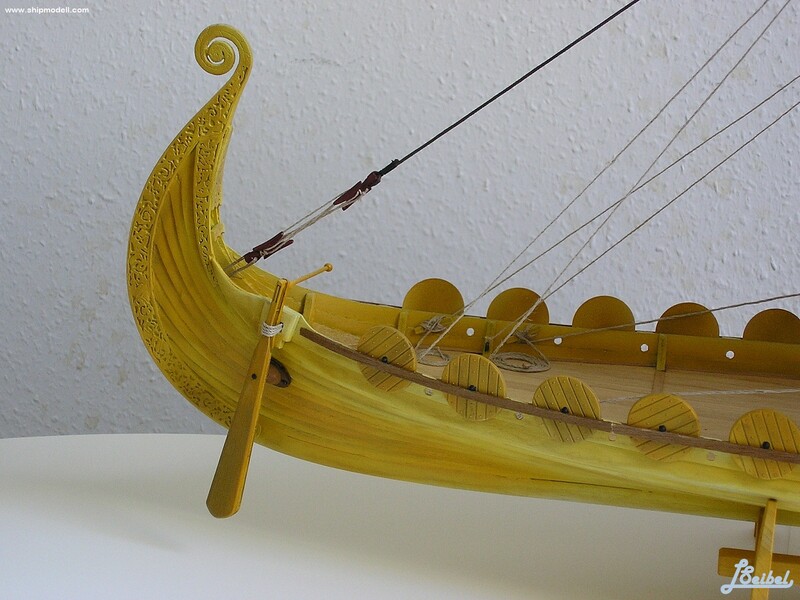 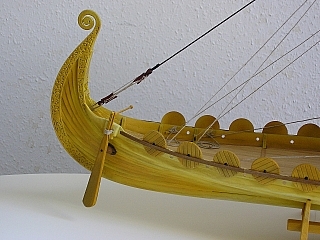 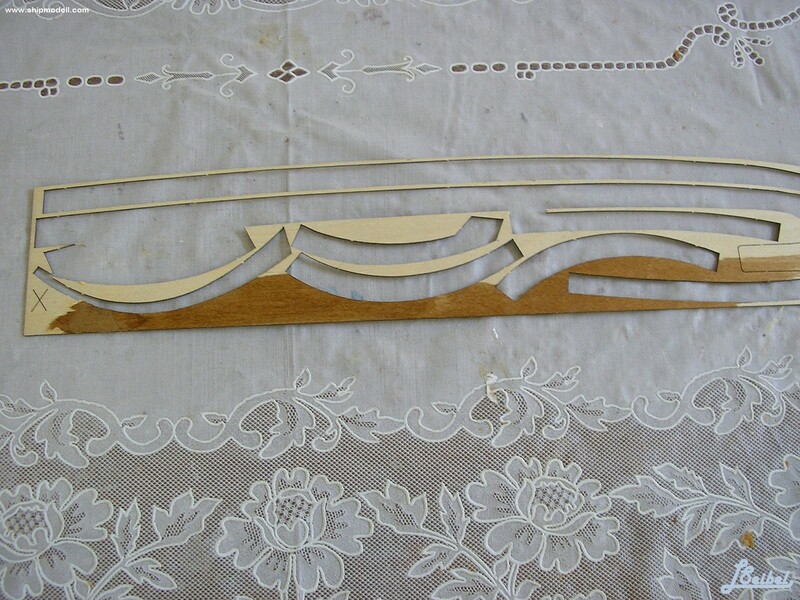 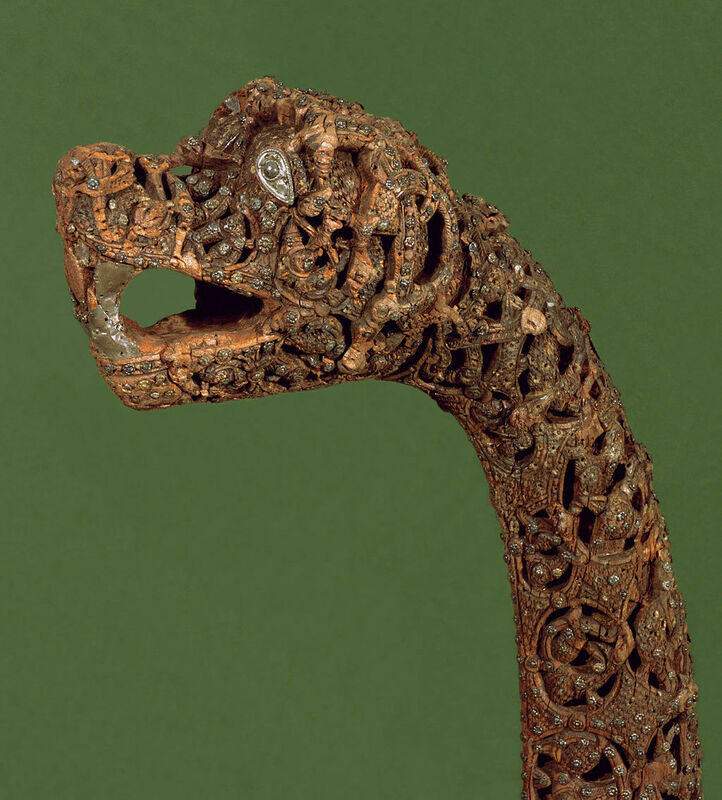 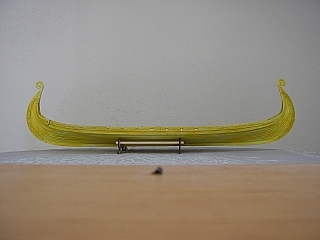 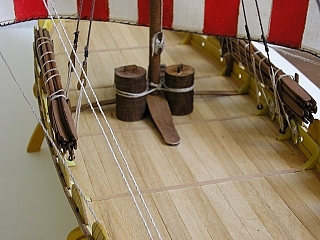 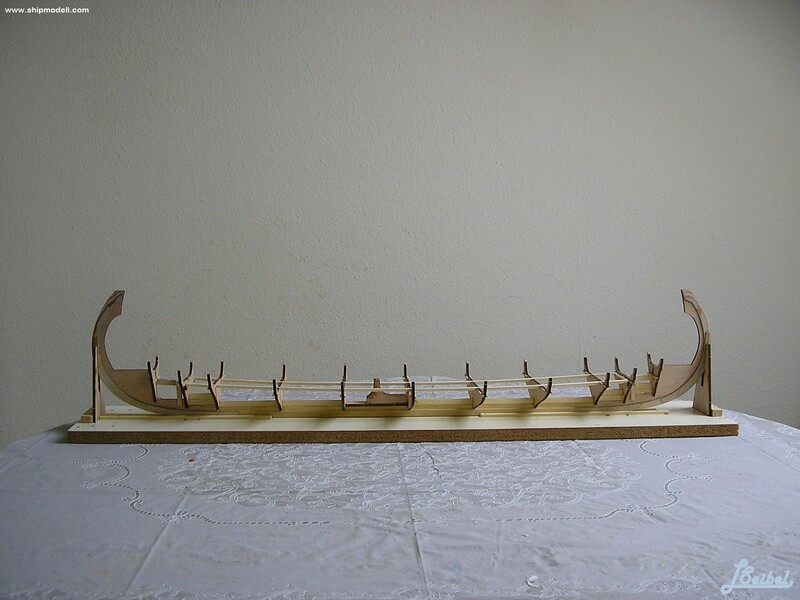 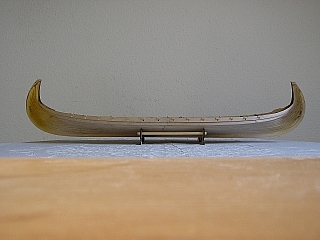 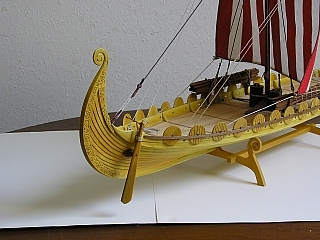 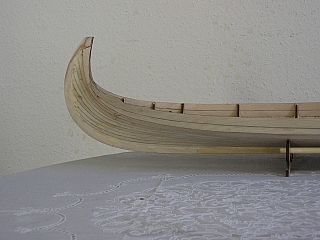 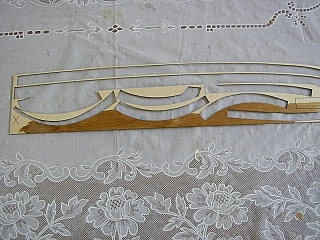 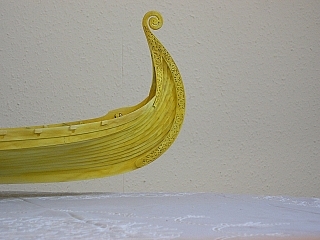 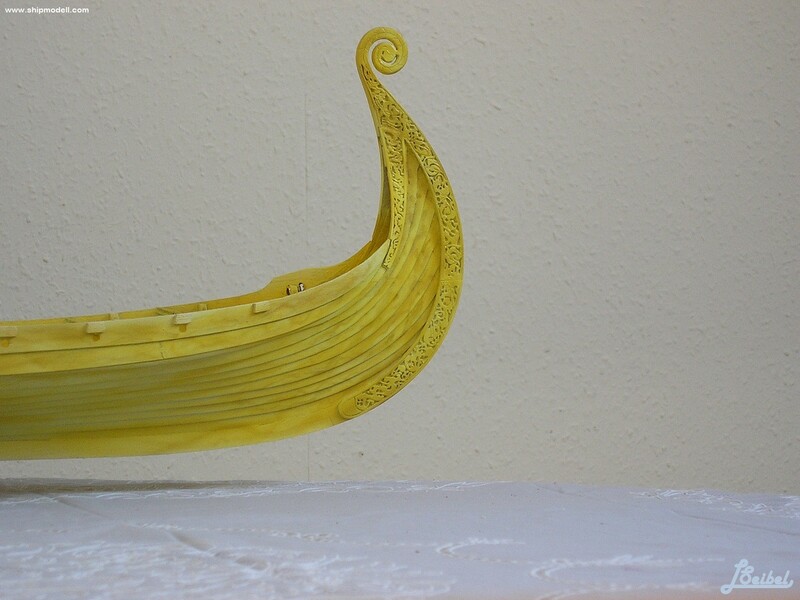 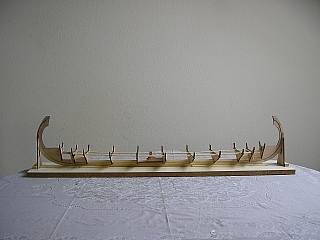 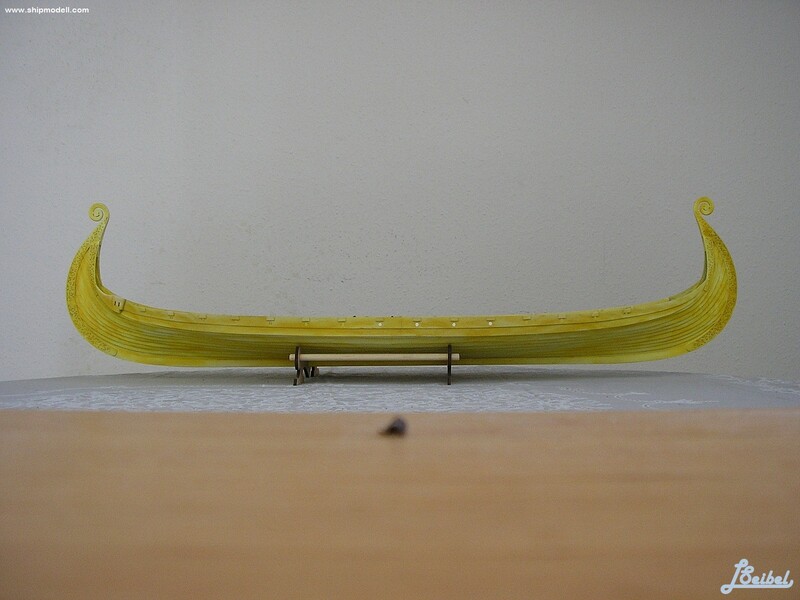 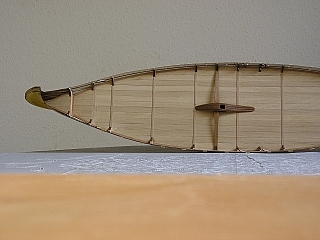 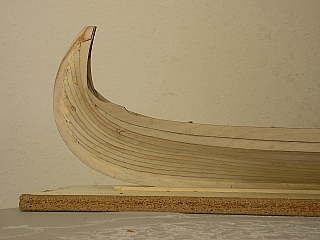 Some might have had a dragon's head or other circular object protruding from the bow and stern.for design, although this is only inferred from historical sources. 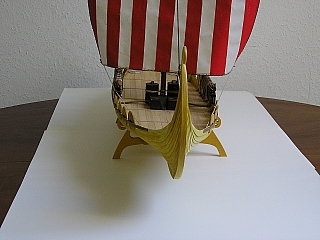 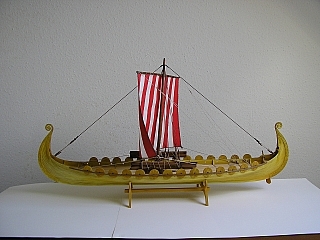 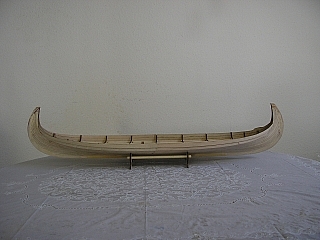 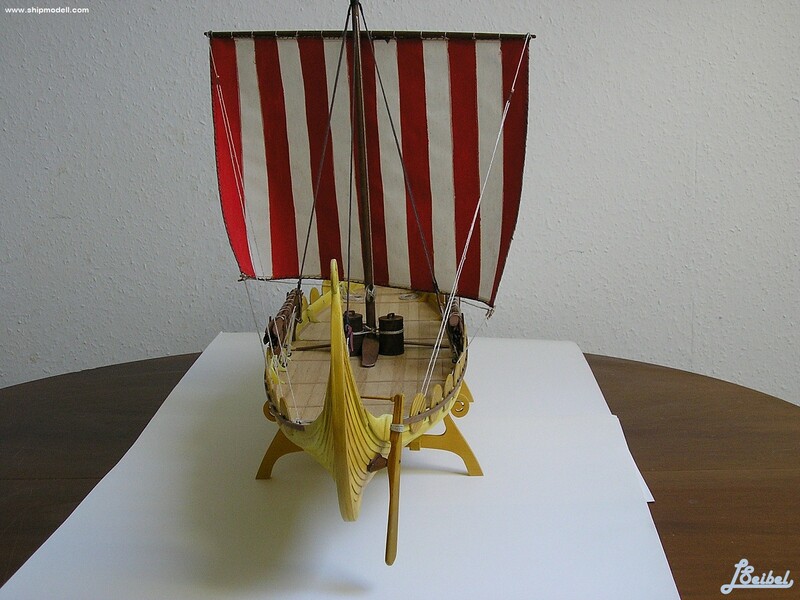 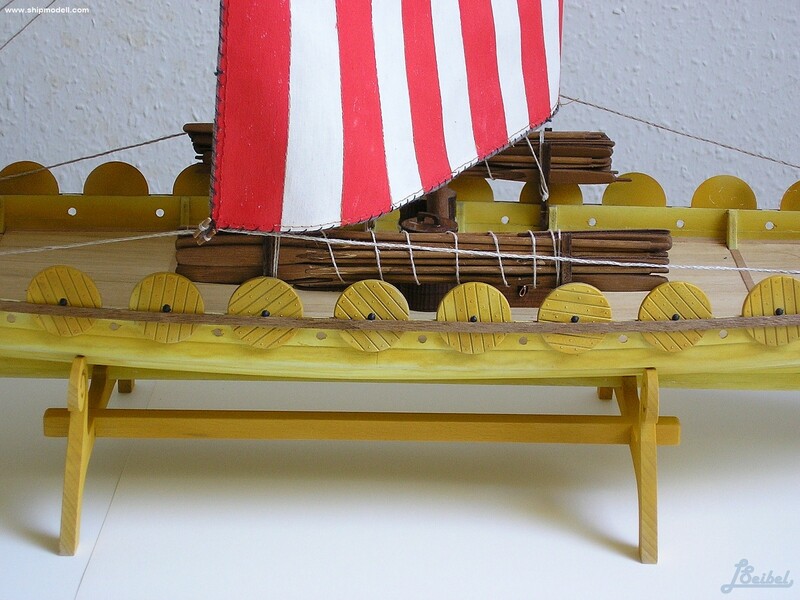 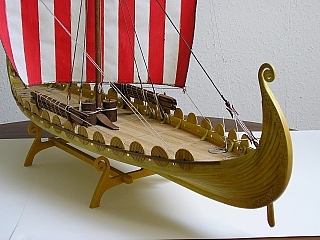 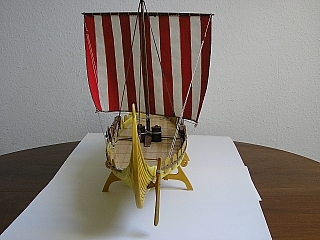 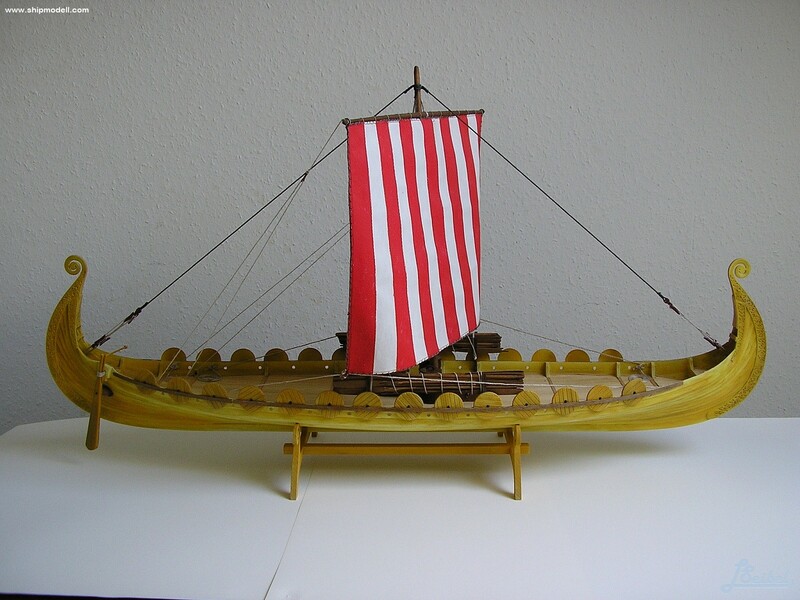 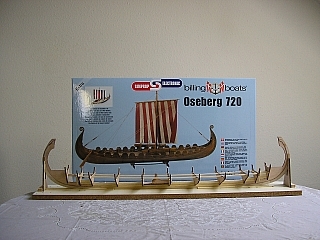 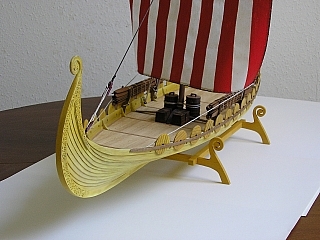 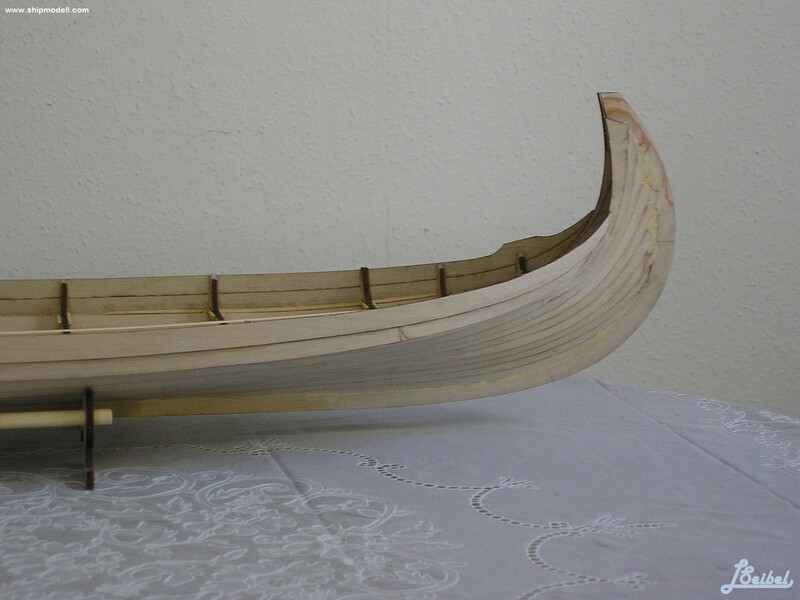 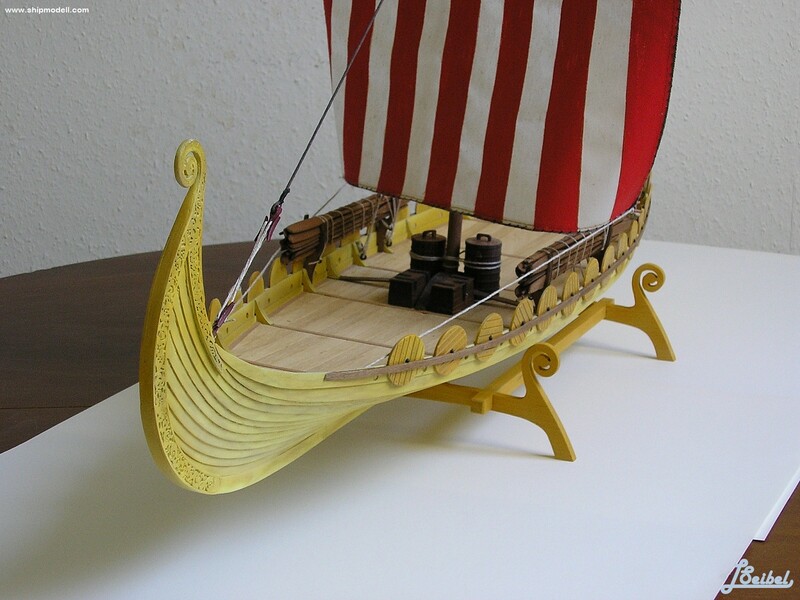 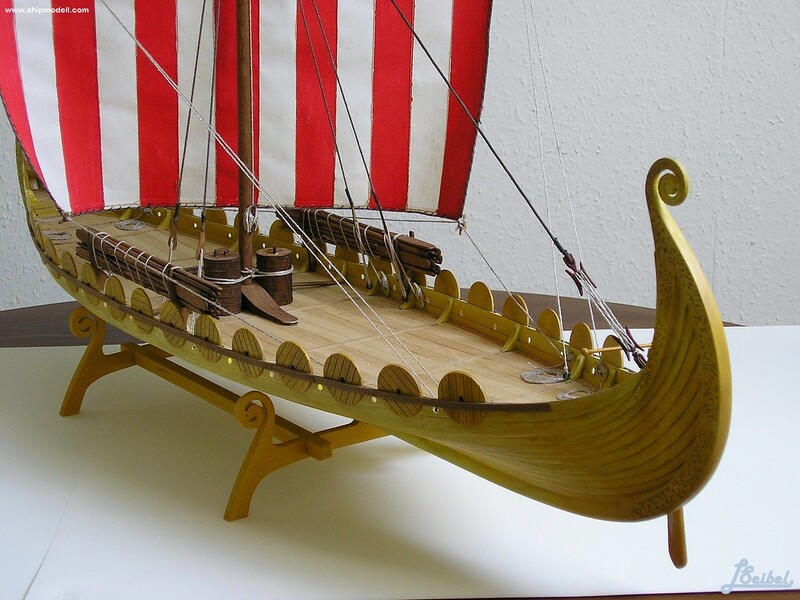 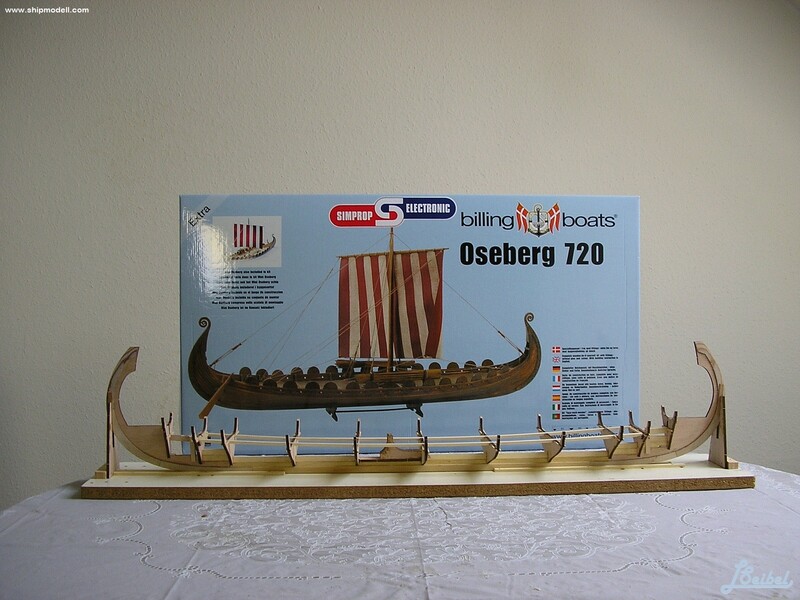 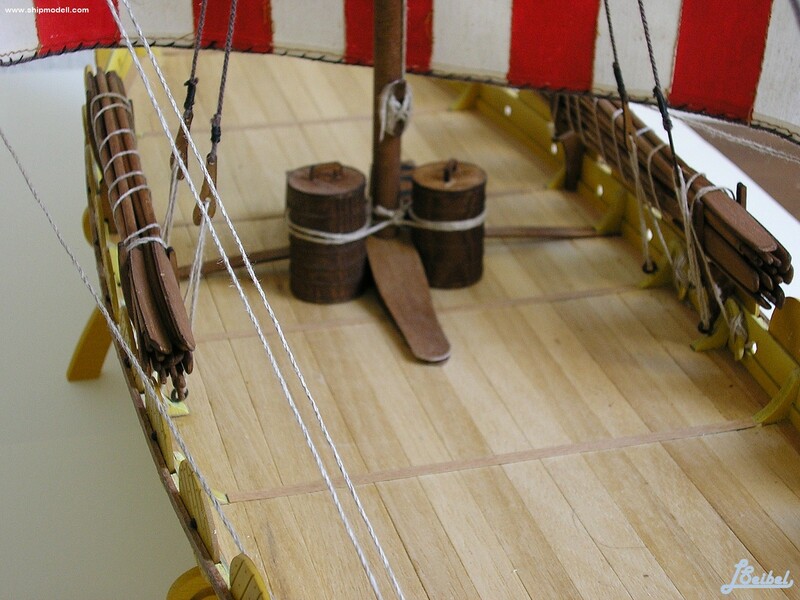 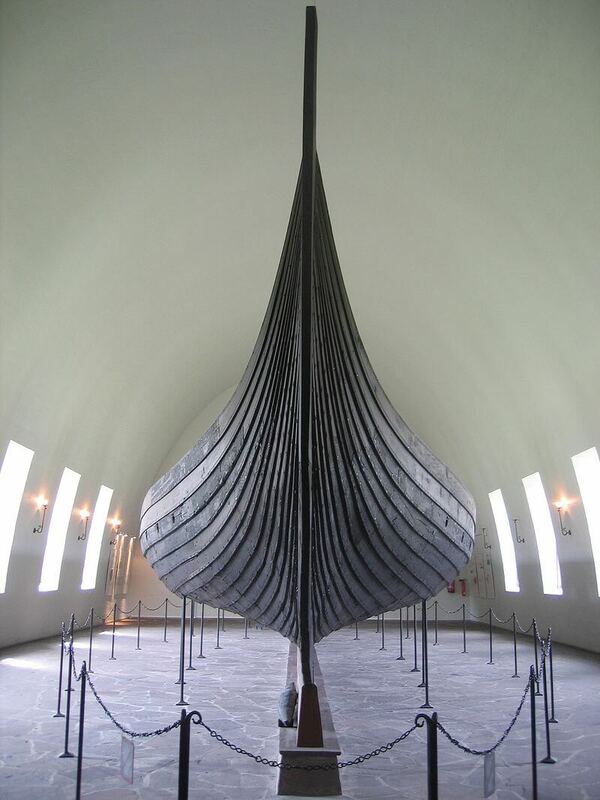 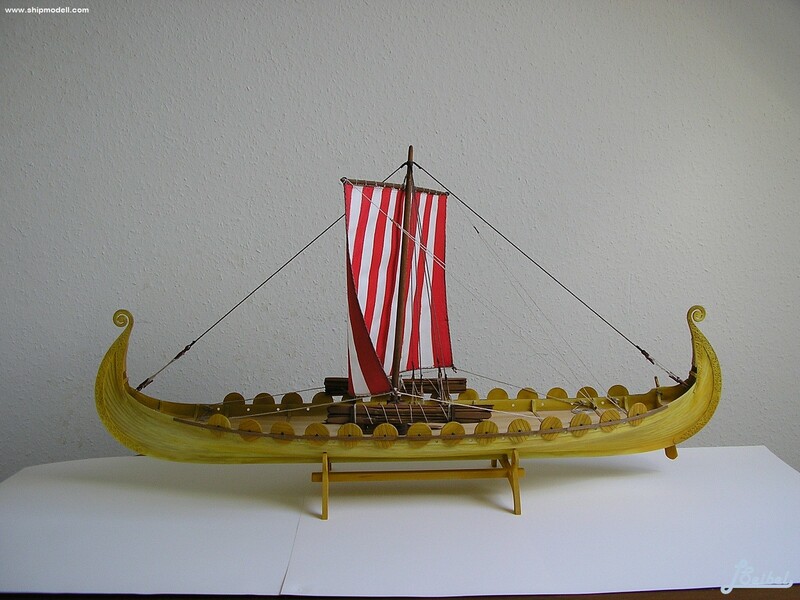 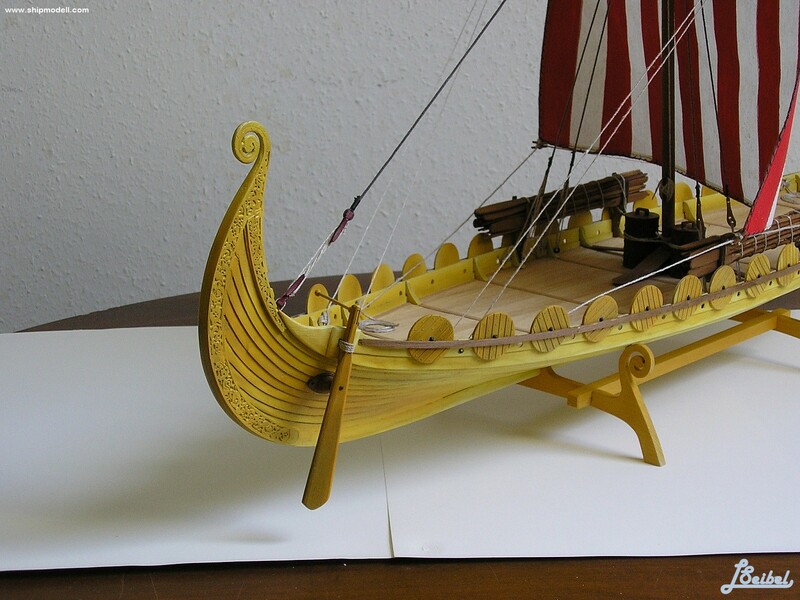 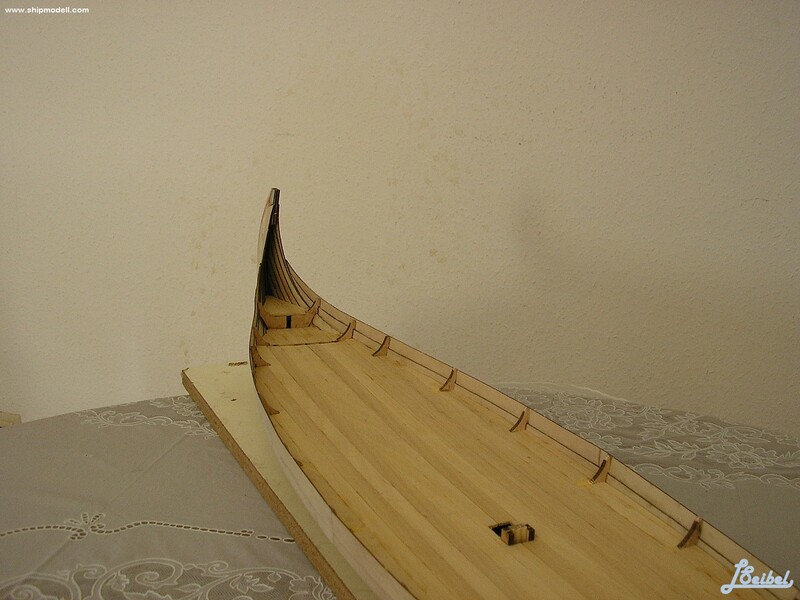 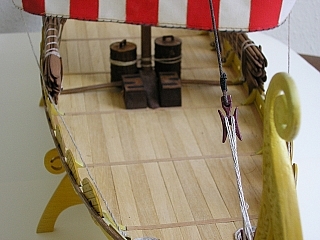 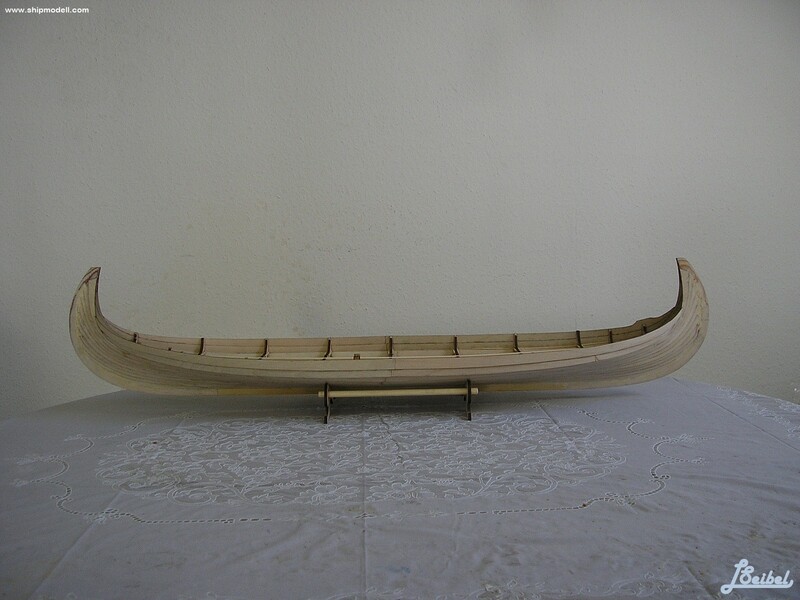 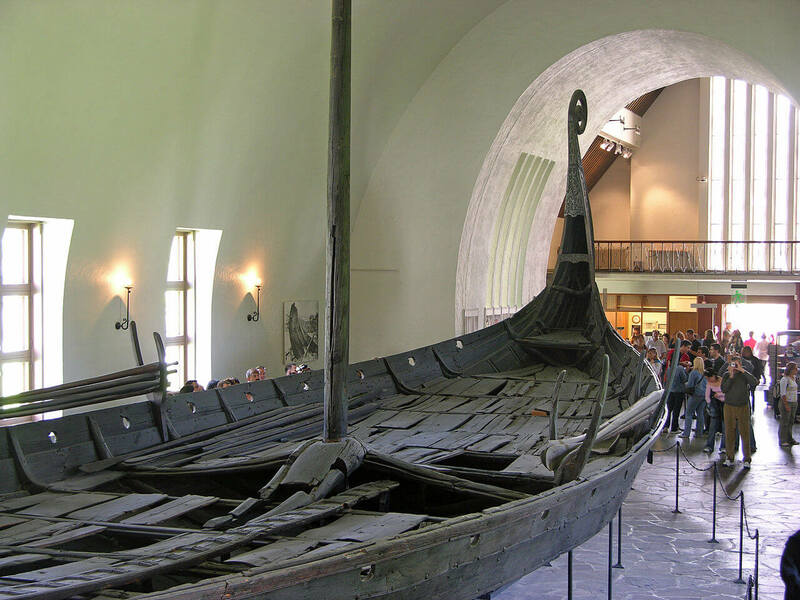 Viking ships were not just used for their military prowess but for long-distance trade, exploration and colonization.